Dear Dr.Satterfield: I’m in the process of replacing all of my amalgams. They replaced all single surface fillings with composite. Several teeth had fractures and required gold crowns. The dentist recommended replacing a very large filling with composite, then covering it with a crown. Does this sound OK? I would personally like the whole thing done in gold. The crown procedure sounds exactly right. Too-large fillings can’t get necessary support from the tooth. Cracks form under fillings, unseen. 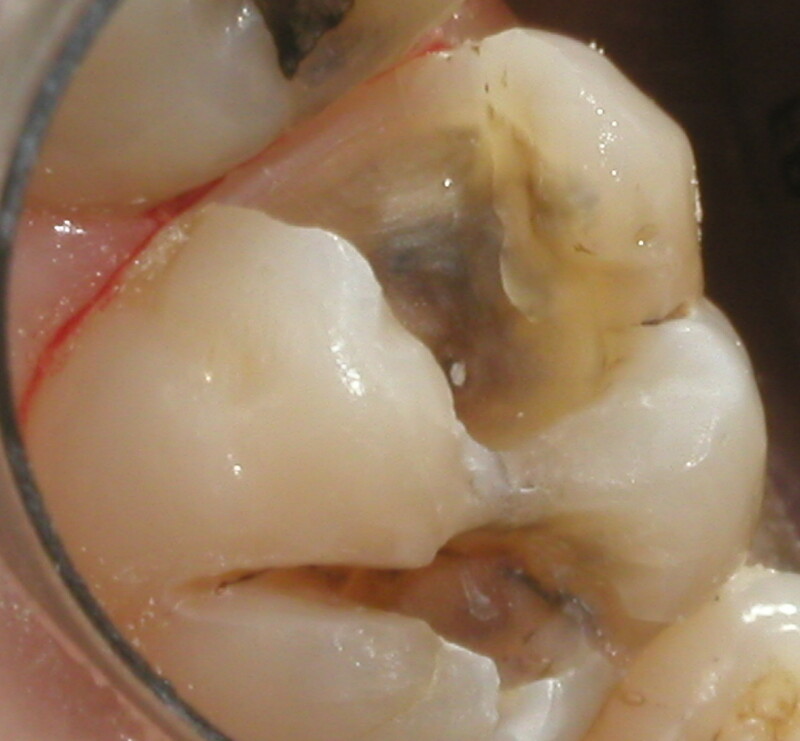 When doing a crown, all old filling material must be removed. The tooth must be verified strong and all decay removed. Composite is excellent for building up the missing tooth structure prior to placing a crown. It is bonded to tooth structure (sticks to enamel and dentin very strongly) and supports the tooth. Even with very large composite build-ups, a crown covers it all. 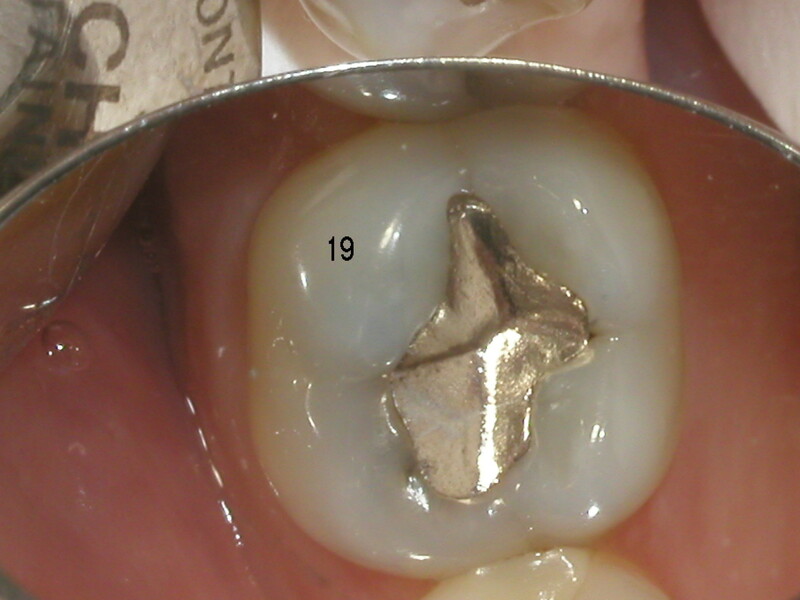 A well-done crown should last 18-20 years. I see 30 and 40-year-old crowns every day. It’s a proven and time-tested combination. 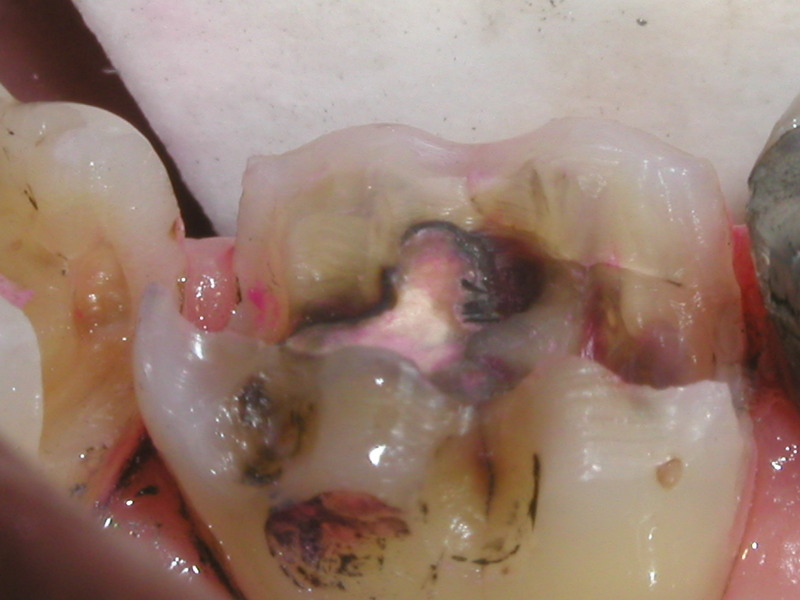 For a number of years I did not do build-up fillings before I did crowns. I now do build-up fillings on every tooth that needs it before a crown (some don’t). I learned the laboratory technician who makes the crown can do better fit and accuracy when the tooth has an ideal shape. No build-up means the tooth cannot be shaped ideally. 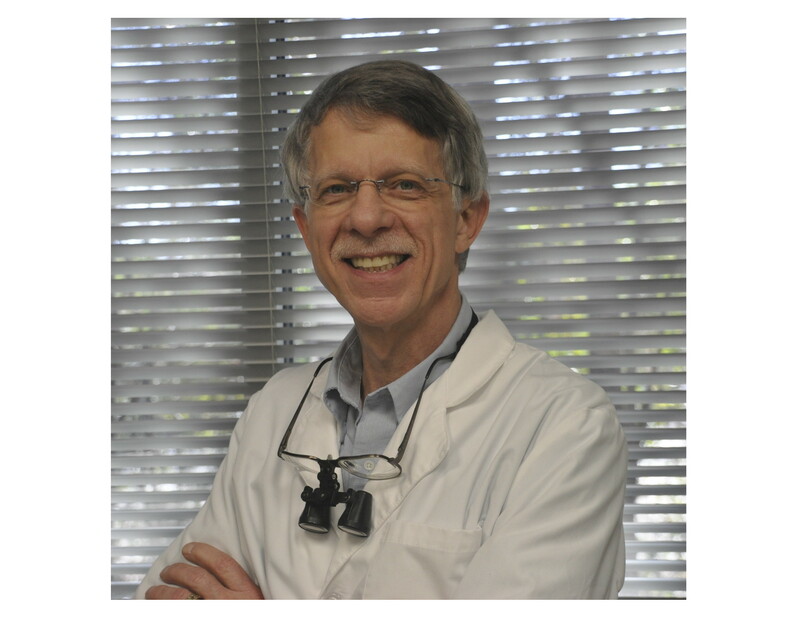 A 2nd question: Which is best: replacing large multiple-surface amalgams with composite fillings, inlays and onlays, or should I just do the crowns? I have been to 4 dentists asking this question. 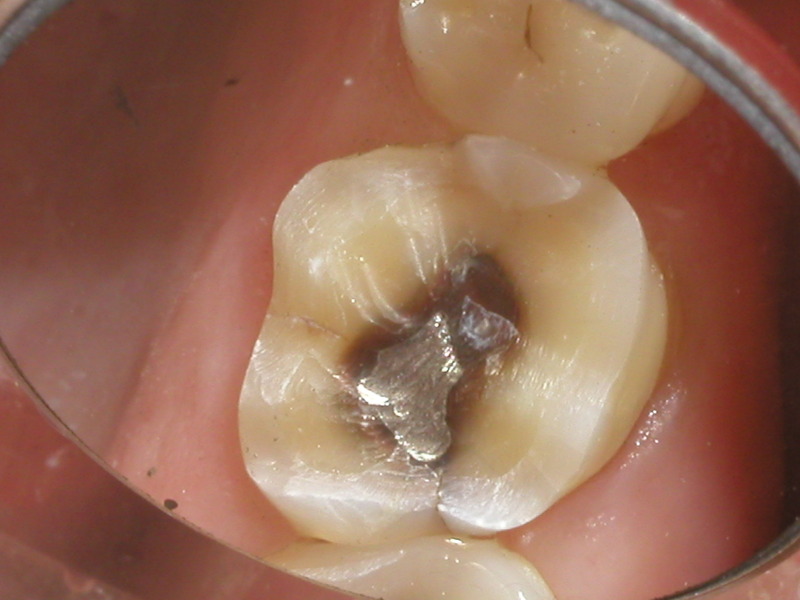 Narrow composite fillings can last as long as a crown, 10-20 years (they have more variation). 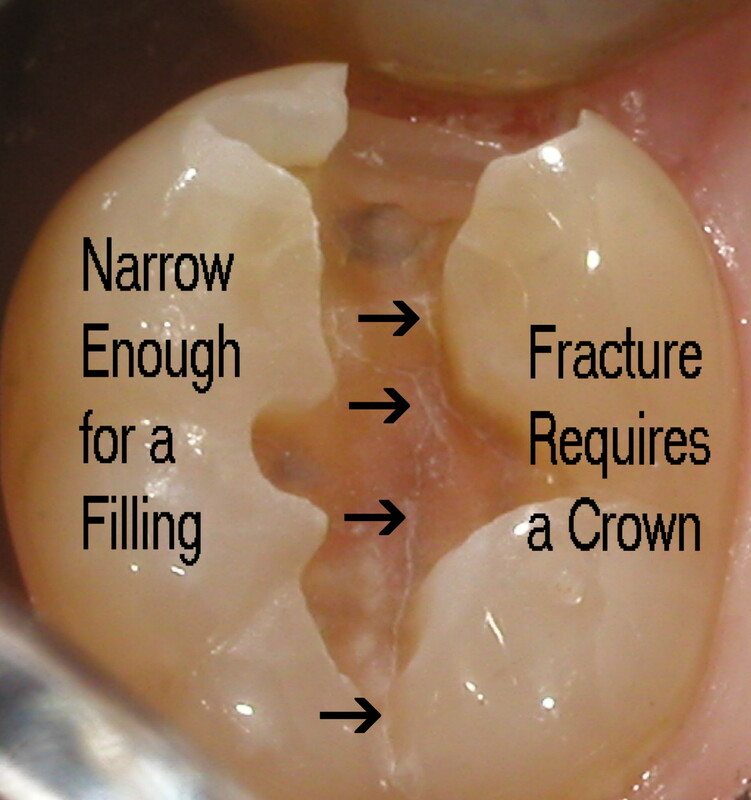 Medium and large size fillings do not last a long as a crown. I would get inlays and onlays from a dentist who does them regularly and is good at fitting them. 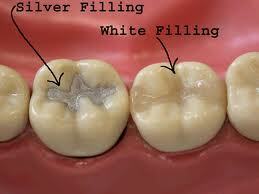 Usual treatment is to have a filling last as long as possible, then go to a crown. The best inlay still allows the tooth to fracture. 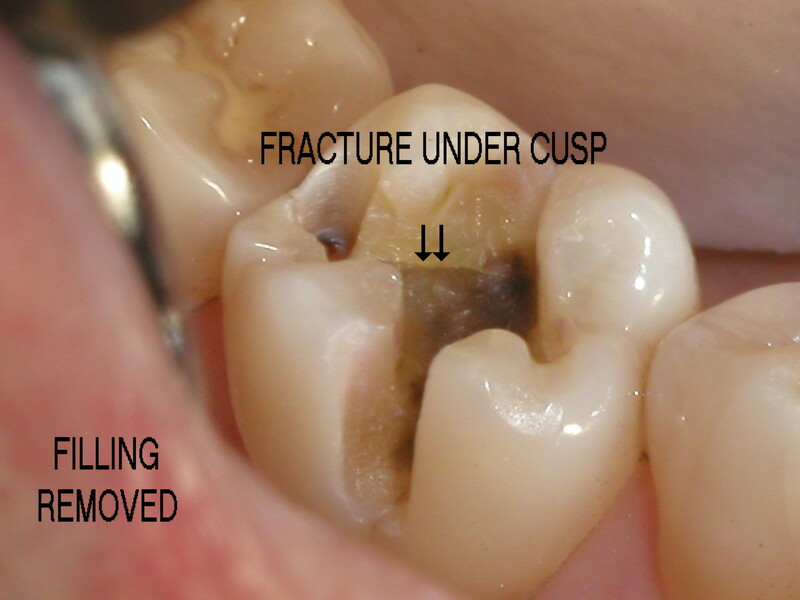 Very many fractures are invisible until the filling is removed. A crown is then necessary to prevent splitting. There is no other way to stop the fracture. A crown makes the tooth stronger than original. 3rd Question: I am getting a lot of info slanted toward the abilities or expertise of the dentists rather than what is the best solution for my problem. How to tell: It is important to have your dentist (as well as the lab technician) do what he or she is best and practiced at doing. I want the least amount of treatment that truly makes your teeth stronger for your specific bite. That is not always a crown. It needs to be prescriptive for you as an individual. I know what Dental Schools are teaching, having taught for 16 years. I do clinically what the best- studied dentists at Dental Schools recommend. You need a dentist who recommends treatment specifically to add strength for your teeth and bite, as well as for your circumstances. Your dentist should always use magnification. I would never go to a dentist who didn’t. Other things to consider: What is your age? A filling makes sense, now, in your 20’s, then a crown 10 years down the road. Dentists should always consider all restorations might need replacement after 10 or 20 years. We just can’t tell which restorations at the time of placement. 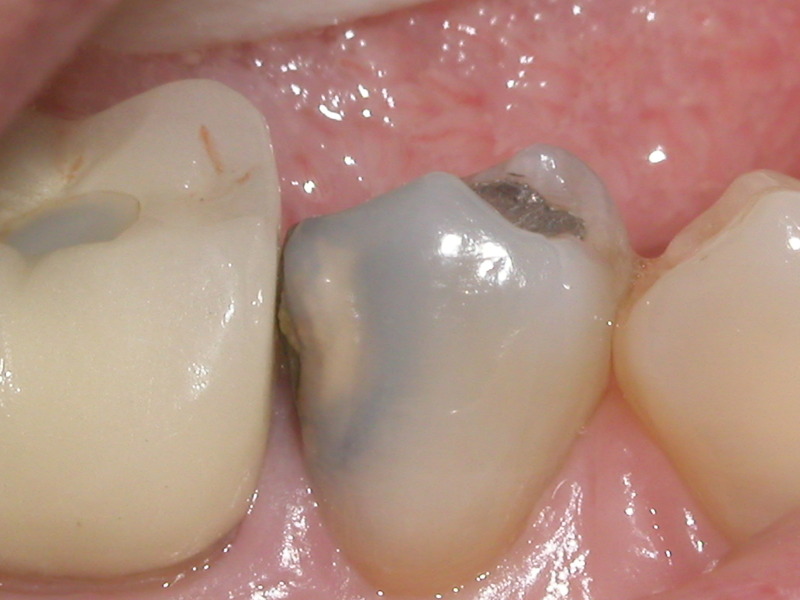 Two replacements of a crown is pushing the limits of the tooth restorability. Do you grind your teeth? Wear on teeth and broken or worn fillings indicate a strong bite and faster breakdown of fillings and even some crowns. A nightguard is a requirement to help stop night grinding damage to teeth and bone structure around teeth. How are you choosing your dentist? Often Dental Schools have a recommendation for a conservative, quality dentist trained in doing a thorough, comprehensive exam and treatment plan designed specifically for you. Ask questions. I welcome all questions. A competent dentist should discuss all possible treatment and options, including treatment weaknesses, without pressure, answering all your questions. He or she should ideally act as an advisor, giving you enough information to allow you to help 50% on deciding what treatment is best for you and the reasons why. When you brush your teeth, think of your toothbrush as a fluoride applicator. Use a pea-sized amount of ADA-approved toothpaste. The active ingredient proven for ADA-approval is fluoride. Fluoride has 3 main actions: 1. Stop DE-mineralization of your teeth. Fluoride hardens enamel, making it better at resisting acid attack. It also restores slightly softened enamel, as good as new. Fluoride also kills decay-causing bacteria. It freshens breath, too! A quadruple plus for one ingredient! You intend to brush every day and floss every night, just before bed. Sometimes we don’t. This is what to avoid: Never go days without brushing! Even if you do a sloppy job of it, always, always, always apply fluoride toothpaste every day. Plaque is a white film that causes decay and gum disease. It covers your teeth when you don’t brush it off. The answer? Remove it every day. Even if you don’t brush well, apply fluoride toothpaste. Fluoride-filled plaque doesn’t hurt teeth nearly as much as when it is left undisturbed for 2 days. Longer is worse. 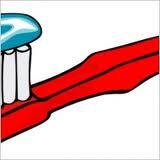 Before you start brushing, smear the toothpaste over every tooth, in BOTH arches, inside and out. Use your toothbrush as a fluoride applicator. Then do your usual brushing technique. The fluoride is in contact with your teeth for much longer with this technique. The best: brush and floss every day. The minimum: Fluoride toothpaste every day. So you think you know how to take care of your teeth…take your shot at this quick quiz and let me know how you did. 1 How much flossing is enough ? 2 Why do you brush? 3 Is an electric toothbrush as good as a manual brush? 4 Does not flossing enough cause breath odor? 5 Can you clean your teeth so well that you never need to go to the dentist? 1. Once per day is enough. Daily flossing prevents cavities from forming between teeth. At bedtime is best. 2. To prevent decay, remove stains, freshen breath and stimulate gum tissue for periodontal health. 3. It’s better! Electric toothbrushes are proven to remove more plaque than a manual brush. Plaque is the cause of both decay and gum (periodontal) disease. 4. Yes. Brushing helps, but not flossing guarantees breath odor. It can also be caused by sinus problems and acid reflux. 5. No. A hygienist still has to clean the hard scale deposits (calculus) that form on your teeth under the gumline. That still forms even with the best brushing and flossing.